As you may know I’m not much of a holiday person. It’s not that I don’t like to celebrate life. It’s that I invent my own ways to celebrate regularly and one of those ways is to enjoy Country Inn Days each and every week. But when a Country Inn Day falls on a day everyone celebrates for some reason, well, I take that into consideration. 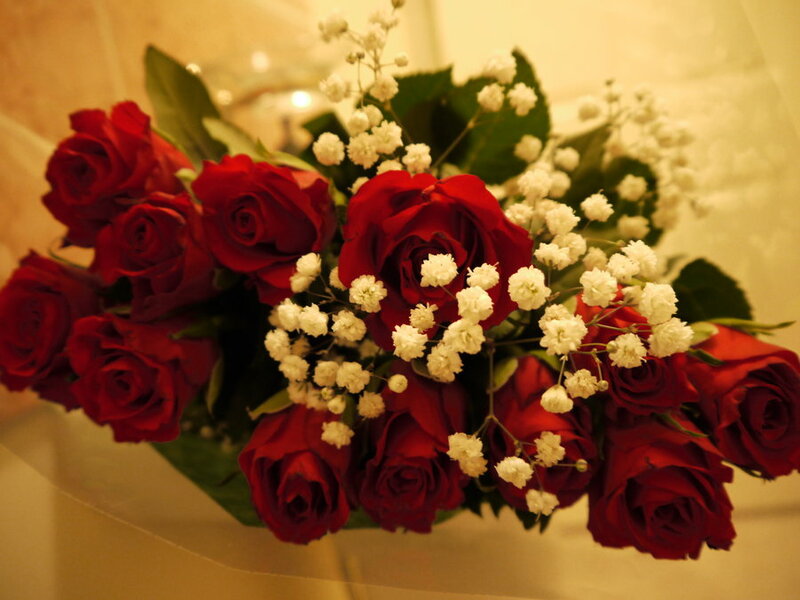 People buy and send flowers on Valentines Day, but we don’t need Valentines Day to enjoy flowers. I buy and send flowers all the time, especially on Country Inn Days. Why would we need a holiday in order to enjoy the beauty of flowers? 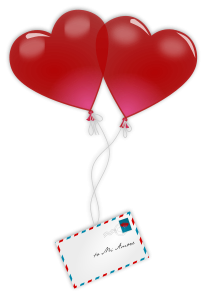 When Valentines Day rolls around lots of cards are sent to friends and loved ones, an excellent idea, but again, we don’t need a holiday to enjoy this pleasure. 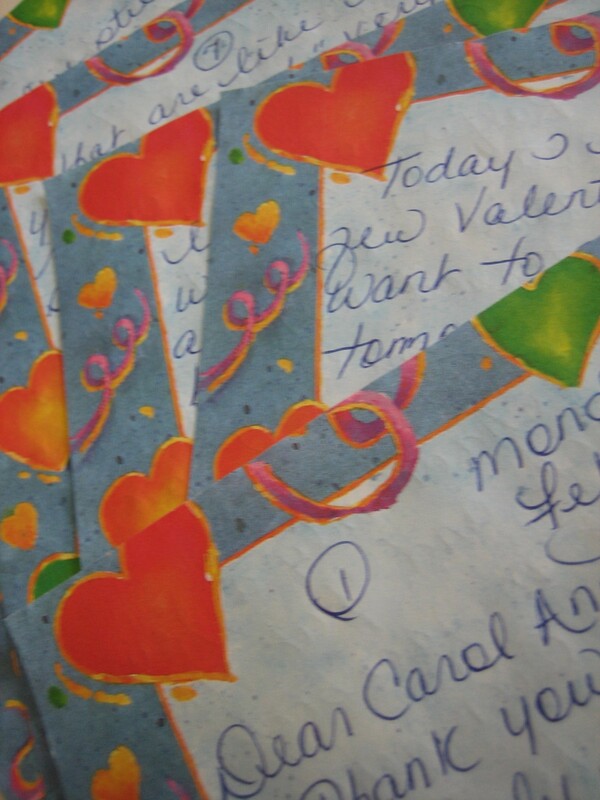 I send cards and letters out each and every day and I’m happy to have many wonderful pen friends who do the same. 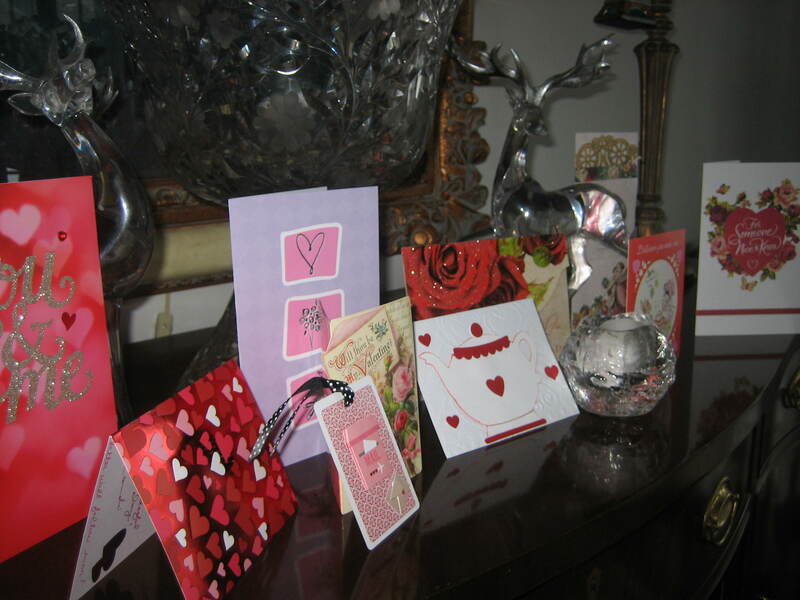 On Country Inn Valentines Day my sideboard is filled with beautiful correspondence. See? When we think of people, sending them thoughtful cards any time of the year, they return the favor. That’s because when we give good things come back to us. The same is true for wonderful long friendly letters. If you write them you will receive them. I can’t understand why all people don’t enjoy writing letters anymore. Sure, there are new forms of communication, but that doesn’t mean old forms must be abandoned. We have modern, efficient ways to heat our homes, but don’t we still enjoy the glow of a fireplace? We have fast food, but isn’t a home cooked meal still fantastic? We have automobiles, but don’t we still walk? So why can’t we use our smart phone and laptop computer some times and other times pen beautiful, personal handwritten letters? We can. I do, and there really are people out there who still write letters too. I hope you are one of them. And of course we don’t need holidays to enjoy the company of loved ones, at least the loved ones who live near to us. 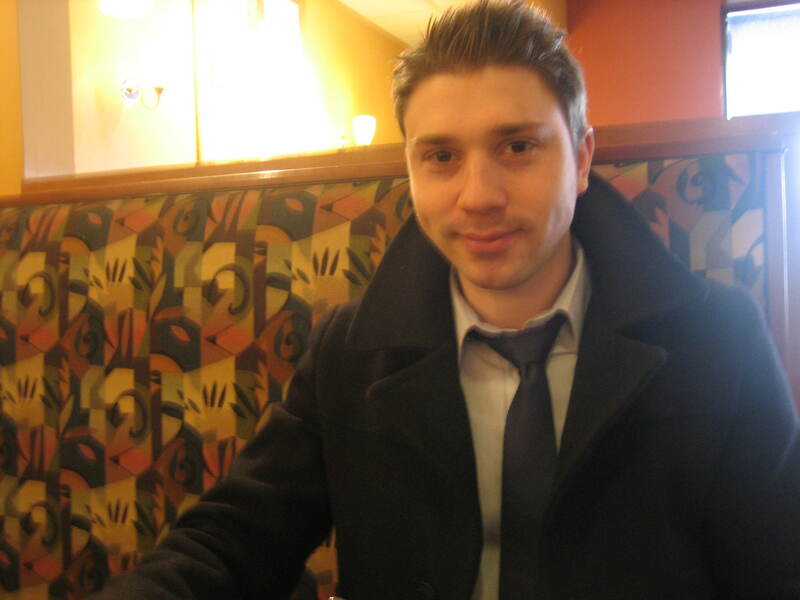 I treated myself to the company of my son Rory for lunch on this Country Inn Day. This would be a lovely treat for any of my Country Inn Days if I could just catch this twenty something fellow who is out and about in the world having his own fun. 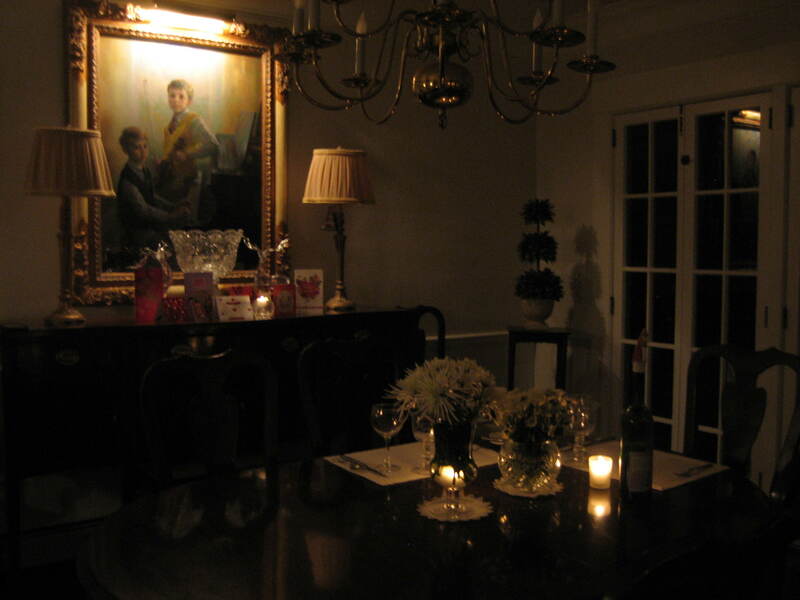 I don’t need Valentines Day or any holiday in order to fuss with a nice dinner in my dining room either. I hope the same is true for you too. 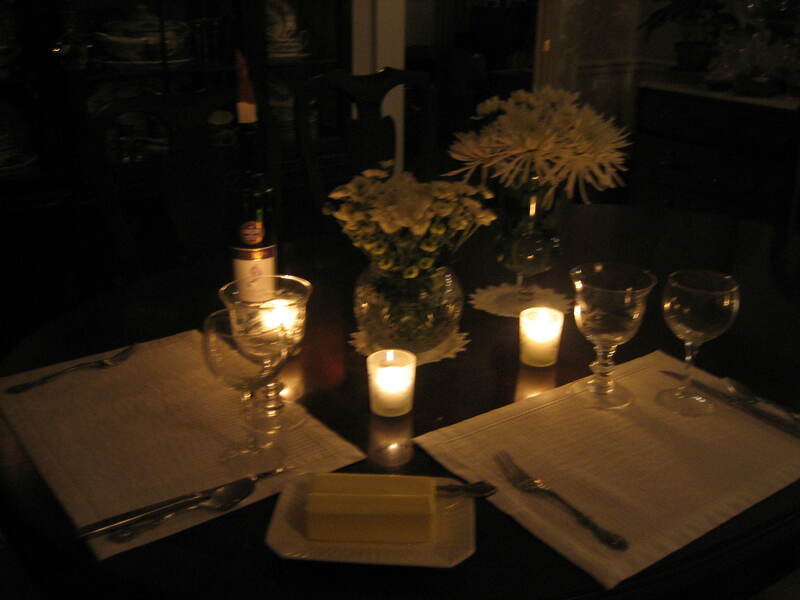 Though I may not use linen every night of the week I do make candlelight and flowers a regular thing. Why not? They’re beautiful! But Country Inn Days give me the chance to celebrate and go the extra mile using even more pretty things. Why have these things if not to enjoy them on a regular basis? Of course Country Inn Valentines Day calls for something even more special. 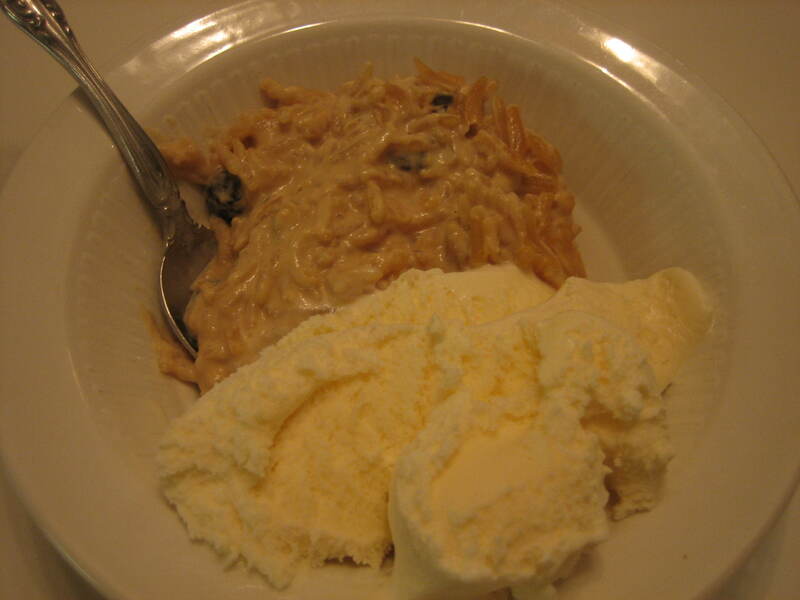 How ’bout my husband’s favorite dessert? 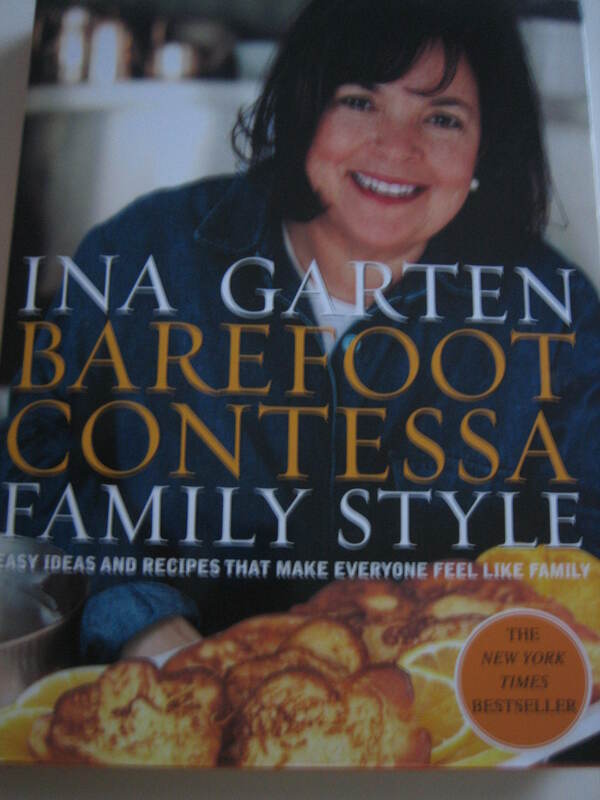 I consult Ina Garten’s book, “Family Style” and whip up a raisin rice pudding with rum. This pudding (served with ice cream) is a little rich for every day of the week, even for every Country Inn Day, but for Country Inn Valentines Day, it’s just fine. But besides it being Country Inn Valentines Day it also happens to be Country Inn Theater Day. You see, every Country Inn Day has a theme. There are about ten different themes. Theater Day comes up every now and then and it coming up on Valentines Day is no accident because going to the theater is really special. 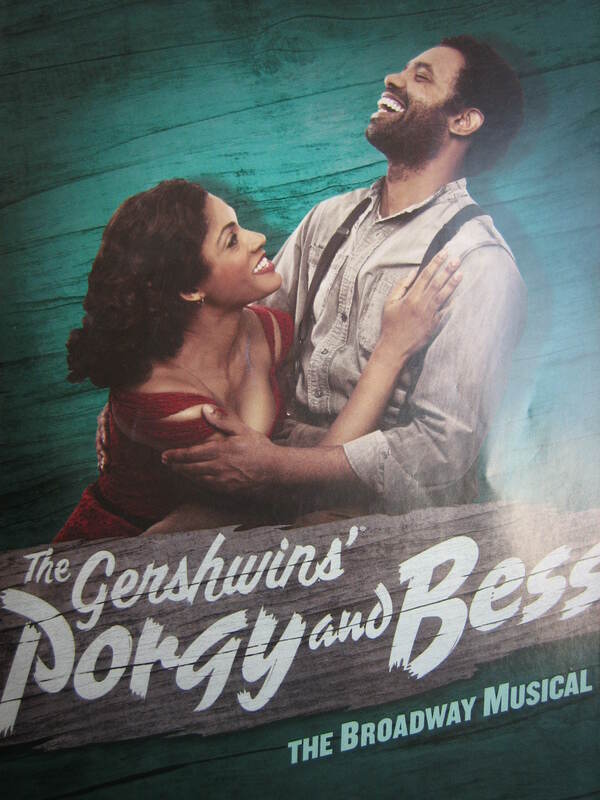 I purchase tickets for the Broadway musical, “Porgy and Bess”. 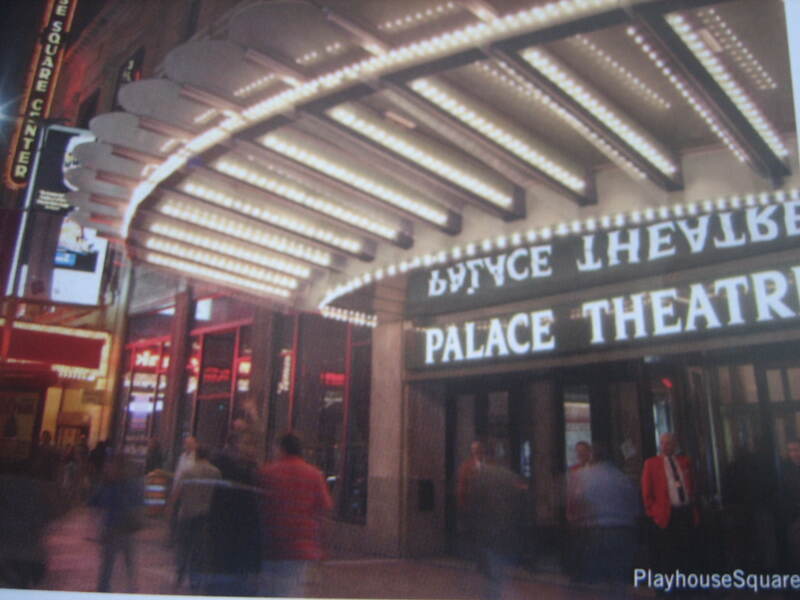 It’s playing at the Palace Theater in Cleveland’s Playhouse Square. 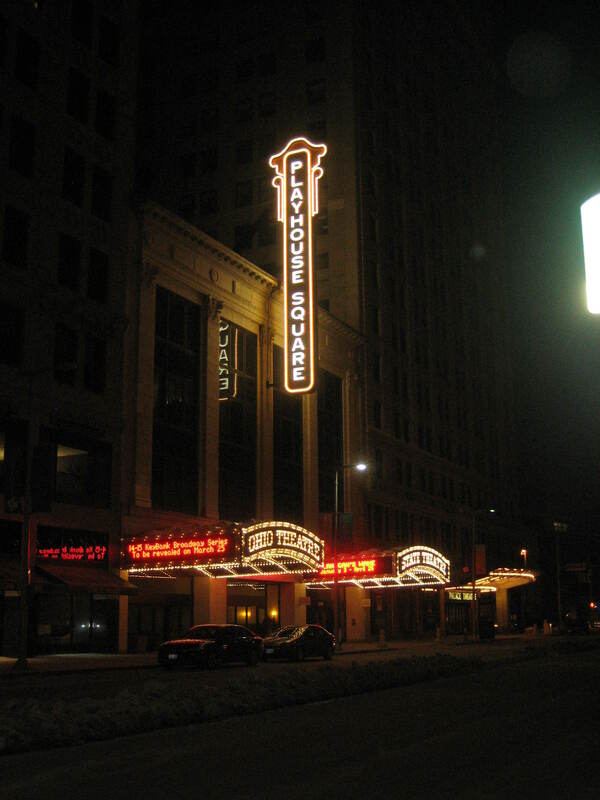 Do you know Cleveland has the biggest theater district second only to New York City? It’s true. In Cleveland we can choose from a number of theater productions at any given time. The theaters are old and lovely too, recently refurbished to their former glory. 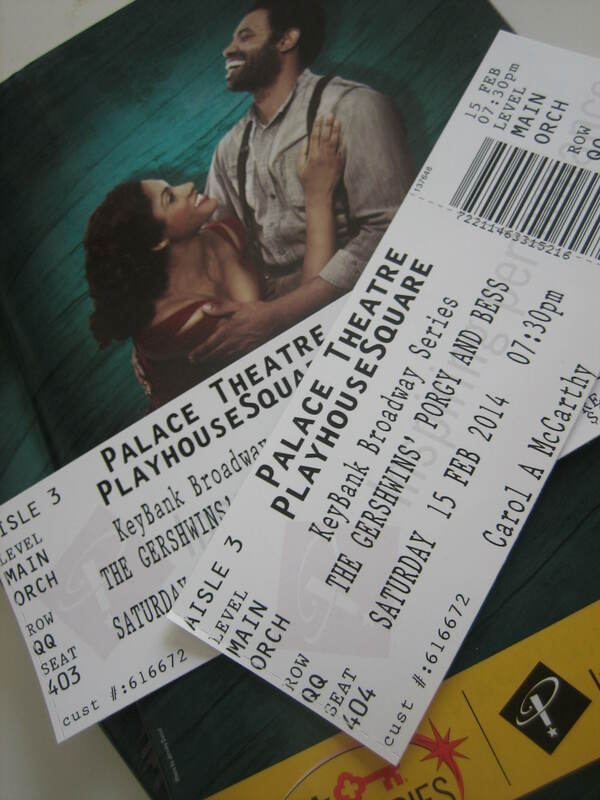 I love everything Gershwin ever wrote so this Country Inn Day it was easy to decide which play to see. 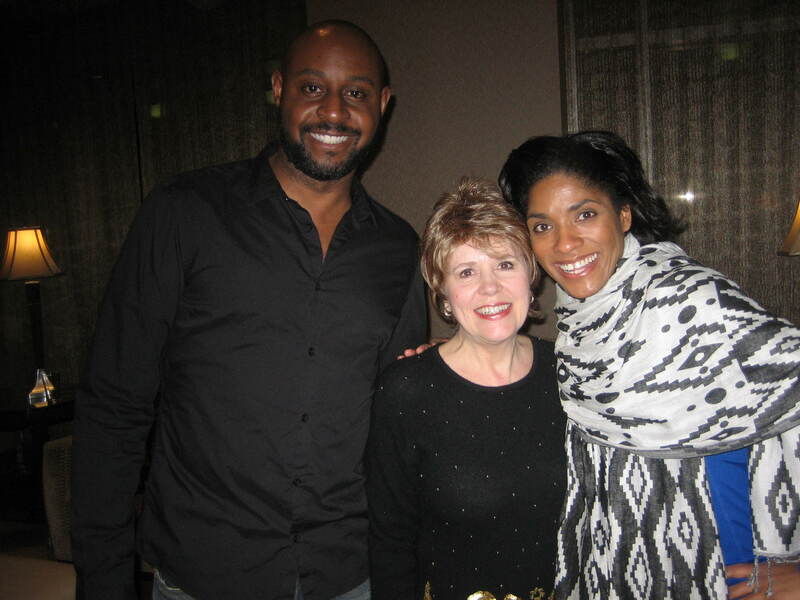 And I was thrilled to meet two of the four leading characters of the play. This is Bess on the cover of the program with Porgy. Bess is played by Alicia Hall Moran. 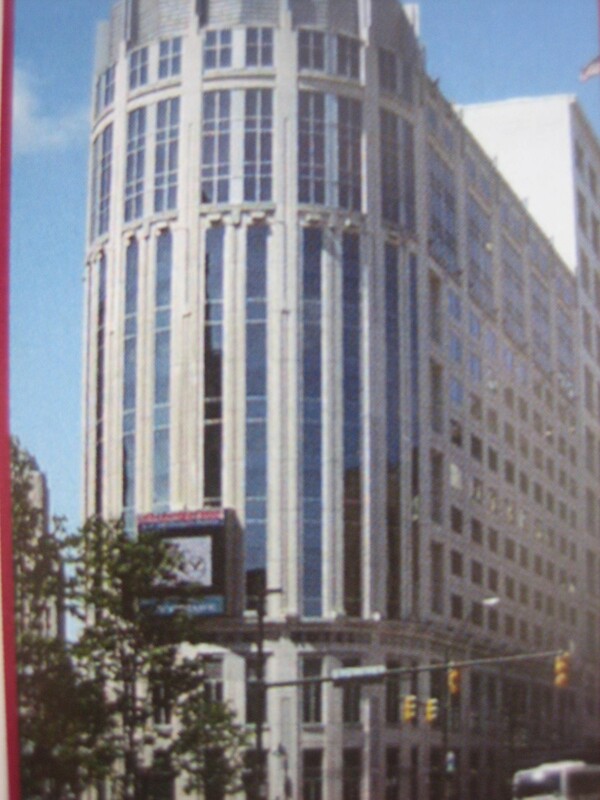 You see, my husband and I went to the Wyndham hotel down the street after the play for a bite to eat. Who sat next to us at the bar, but two of the play’s producers. Yes. How fun is that? My husband had a nice chat with one of the men, then a little later the actors started pouring in. 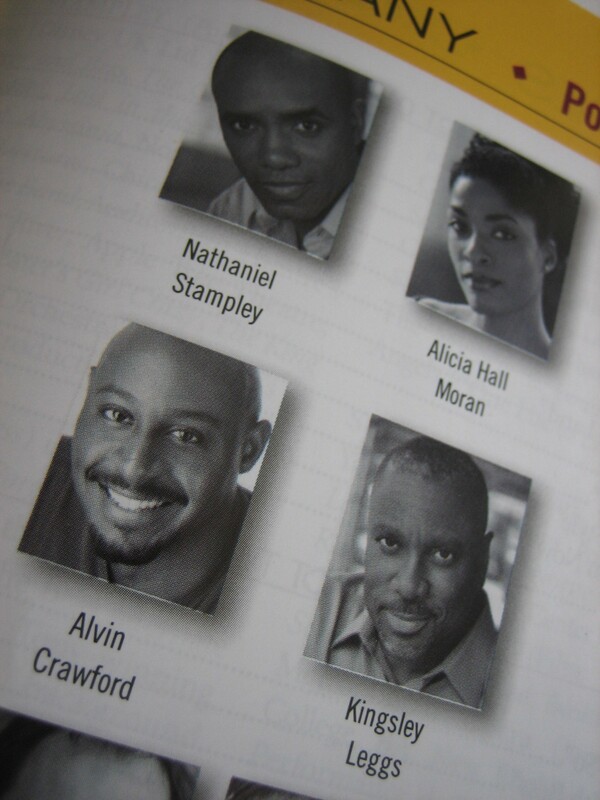 Though I didn’t see Nathaniel Stampley, the actor who played Porgy, or Kingsley Leggs, the actor who played Sporting Life, I did have a very nice chat with Alvin Crawford. He played the nasty villain Crown, but in real life he was the nicest fellow, a Juilliard graduate, very friendly and very tall. Of course, I’m pretty short, even shorter than Alicia Hall Moran who I also talked to. She was really wonderful and excited to be playing Bess. How fun for me to meet these actors, and not only meet them, but also to have a picture taken with them. I didn’t even have to go to New York for this to happen. I only had to have a Country Inn Theater Day. I tell you, Country Inn Days are really great, interesting and fun. They are a wonderful way to celebrate life. I don’t need Valentines Day or any holiday to celebrate life. You don’t either. Sometimes holidays only make work for us and if you’re like me you may have enough work already. We can make fun for ourselves quite nicely without their help. You probably don’t even need a Country Inn Day to celebrate life, but they really are delightful fun. They help me step out of my usual routines so I am able to focus on my favorite things. So, however you do it, be sure you’re making a point of enjoying the life you’ve been given and all the good things around you AND remember also to share that joy with others. Why? You know. SHARING DOUBLES THE JOY!